We all love a good subscription box. There are subscription boxes for everything these days, from beauty products to stationary to food and everything in between! 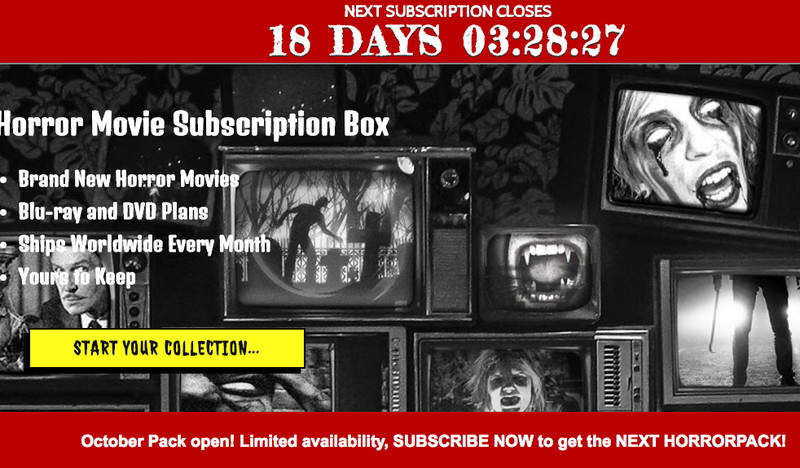 I thought it would be fun to scour the internet to see if there are any spooky Halloween subscription boxes out there for all you horror lovers. 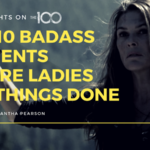 I found more than I thought you would!! If you’re interested in beauty products, horror themed merch or to increase your horror DVD collection, then there is definitely a box for you in the list below! The monthly subscription box is filled with horror themed products from your favourite television shows, movies and games. You get what you would usually get in a subscription box such as enamel pins, posters as well as some figurines; however, they do have products that are exclusives for Box of Dread!! This one is for all you beauty lovers out there! Glamour Ghoul Box contains all sorts of beauty goodies, all of which are cruelty free and are sourced from independent retailers on Etsy. Not only do they supply you with lipstick and concealer, you also get extra goodies, too. These include glass cups, enamel prints and some spooky art! 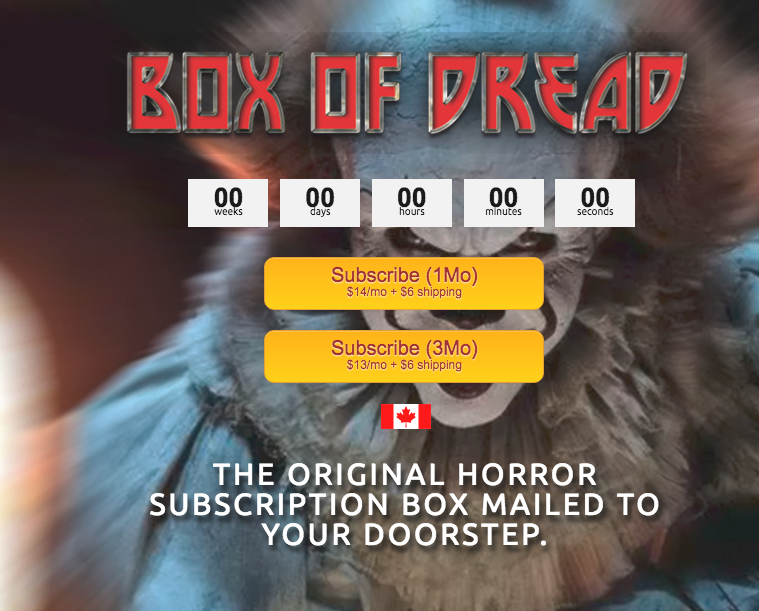 Now this is a horror subscription box that I would love to try! They send you for DVDs if you choose a monthly subscription box. 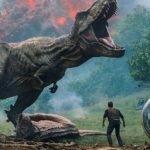 You may receive the recent box office smash or you might receive an indie flick. Each box is curated to make them unique. Boxes are also curated so as not to include movies that are currently streaming or found all over stores. If you’re after a box with goodies that you won’t find anywhere else, then this is the box for you!! Each item is handmade and exclusive to the Parcel of Terror. Original items include stickers, t-shirts and art prints. 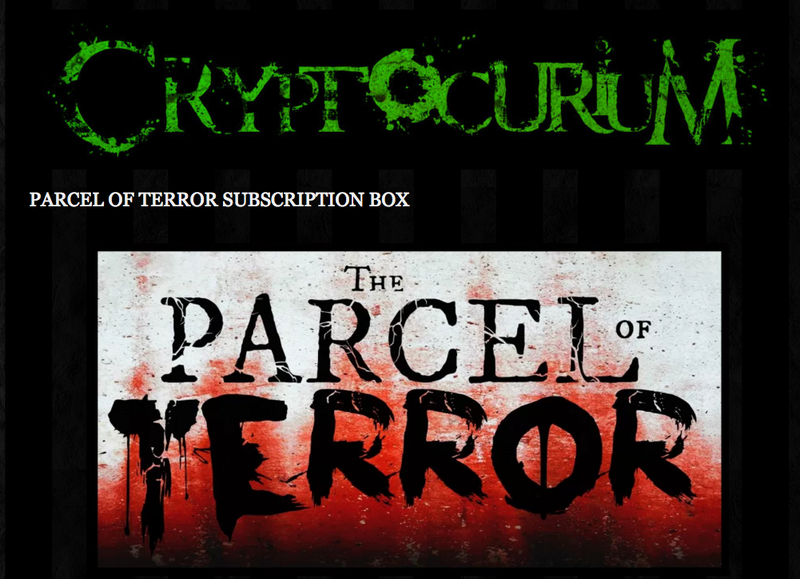 This subscription box is both cute and spooky!! 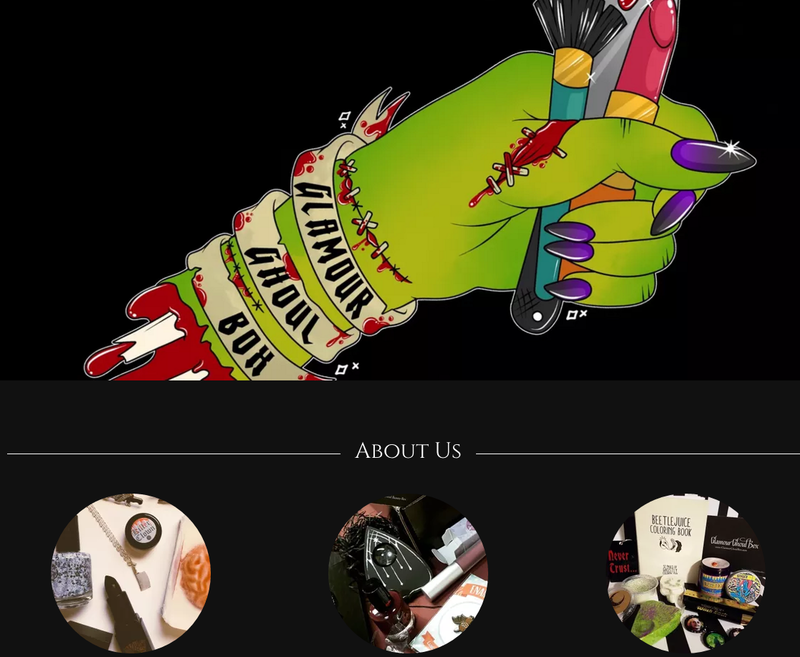 Spooky Box Club make, design and sell an exciting range of exclusive alternative lifestyle goods with an emphasis on cute, witchy, gothic interests and styles. Items include enamel pins, DIY kits and also candy! 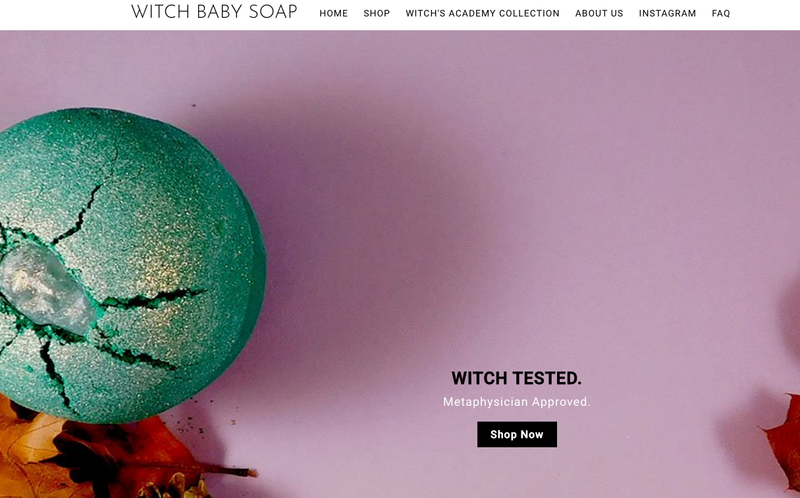 Witch Baby Soap Spell Box comes out every four months and each subscription comes with custom made bathbombs which do not include parabens, sulfates, phthalates, urea, or formaldehyde in any products. All their products are 100% vegan and cruelty free.